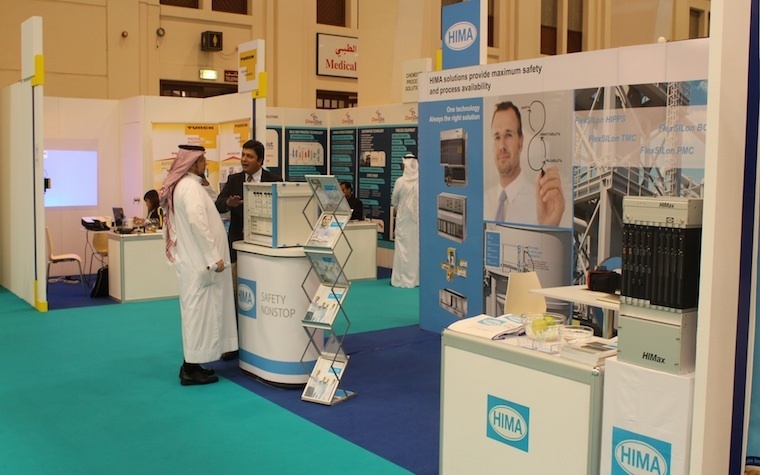 The third Middle East Process Engineering Conference and Exhibition (MEPEC) takes place Tuesday through Thursday at the Bahrain International Exhibition and Convention Centre as thousands of industry experts come together to facilitate the exchange of practical experience. The participants will discuss all aspects of process engineering while seeking solutions to the various challenges that process engineers face today. The theme of MEPEC 2015 is “Delivering Process Efficiency through Innovation and Value Creation.” Global experts, industry decision-makers and senior government executives will aim to address topics such as flexible technologies for a competitive advantage, resource sustainability and expanding the value chain. Conference Chairman Audah Al Ahmadi said MEPEC has continued to develop over the years, and he is sure this year will be the best conference yet. “In addition to a high level technical program featuring all the key companies and industry experts, we have an outstanding Industry Initiative program that highlights MEPEC’s commitment to investing in the future of Process Engineering,” Al Ahmadi said. The event has an extensive list of keynote speakers to add their expertise to the program. Included on that list are AspenTech CEO Antonio Pietri; Rajeev Gautam, CEO of UOP, a Honeywell subsidiary; and Alaa Nassif, CEO of the Royal Commission at Yanbu. The conference will feature more than 86,000 square feet of exhibition area and more than 150 exhibiting companies from across the Gulf Region and beyond. Want to get notified whenever we write about Middle East Process Engineering Conference and Exhibition ? Next time we write about Middle East Process Engineering Conference and Exhibition, we'll email you a link to the story. You may edit your settings or unsubscribe at any time.